Awesome Friday! 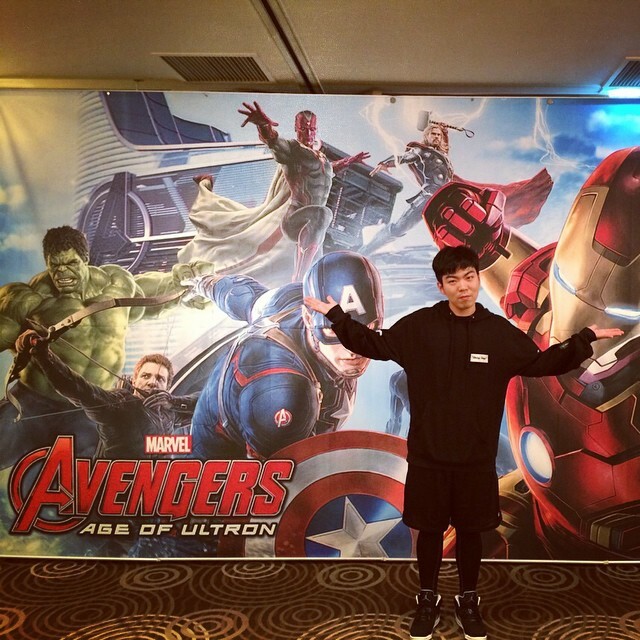 » Blog Archive Here's a Photo of Vision in 'Avengers: Age of Ultron' - Awesome Friday! And since I’m on holiday here’s something I didn’t post the other day but meant to, a marketing banner for Avengers: Age of Ultron which clearly shows the new character Vision who will be played by Paul Bettany. Not much to say here except that he looks like the colourful version of Vision does in the comics. That’s a good thing because the plain white version is boring as hell. Also of interest: Captain America’s costume update, Iron Man’s armour tweaks (and a return to the red-dominant colour scheme), and Avengers Tower in the background clearly being the renovated Stark Tower from Avengers 1.